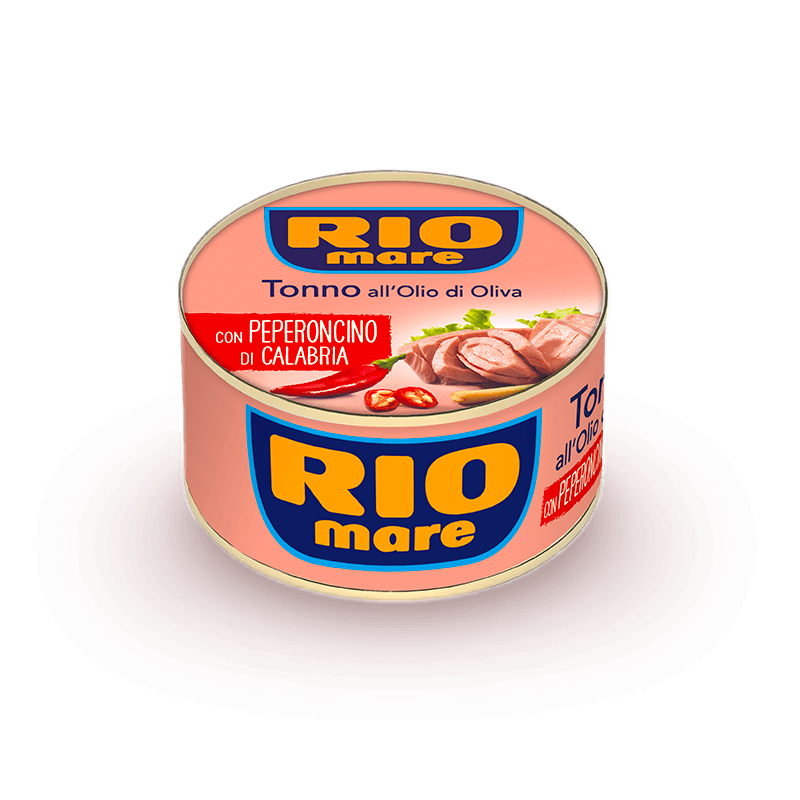 Thanks to its one-of-a-kind flavour and superior quality, Rio Mare Tuna has always been Italy’s number one choice for tuna. 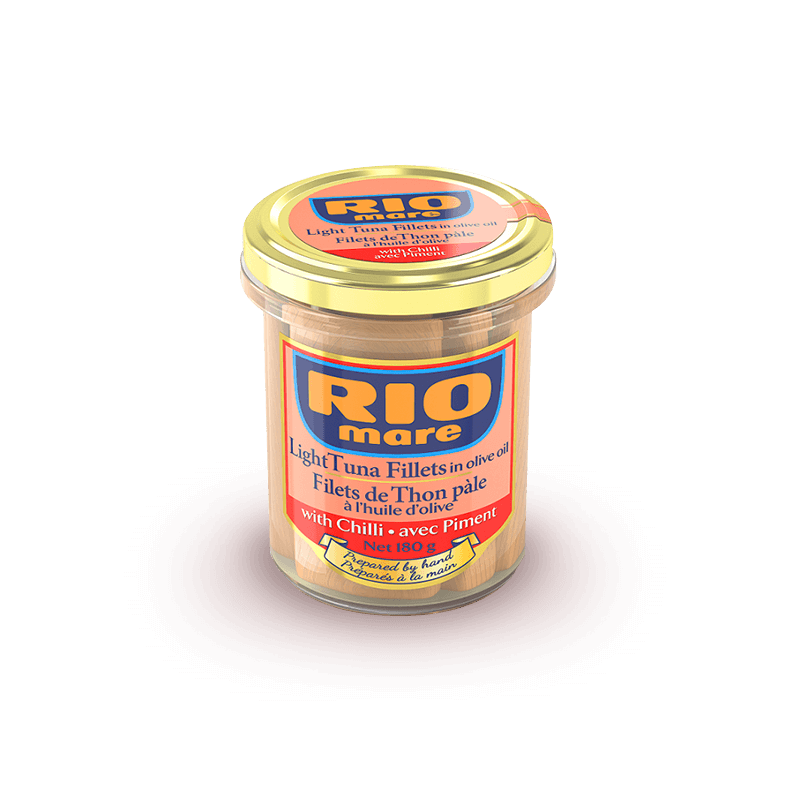 Rio Mare satisfies even the most discerning palates. 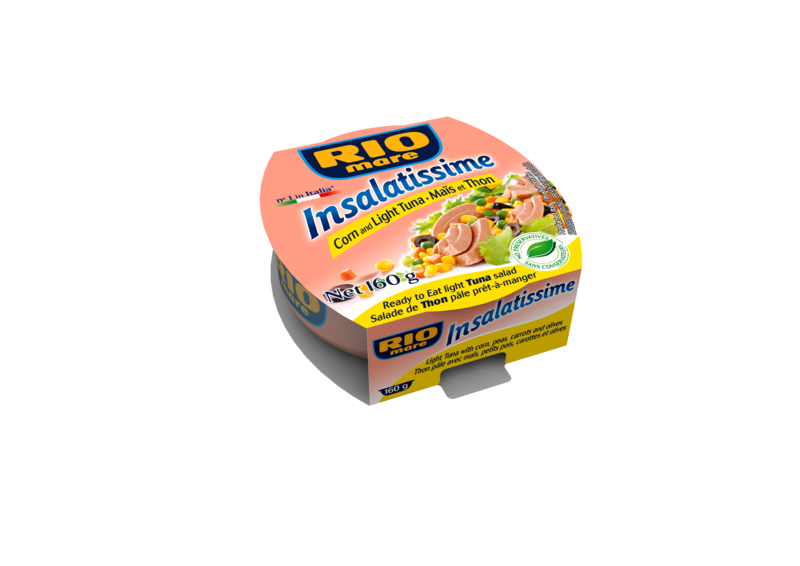 Don’t forget to try our canned mackerel! The distinctive pink colour of Tuna and premium quality are the core strengths of Rio Mare Tuna. 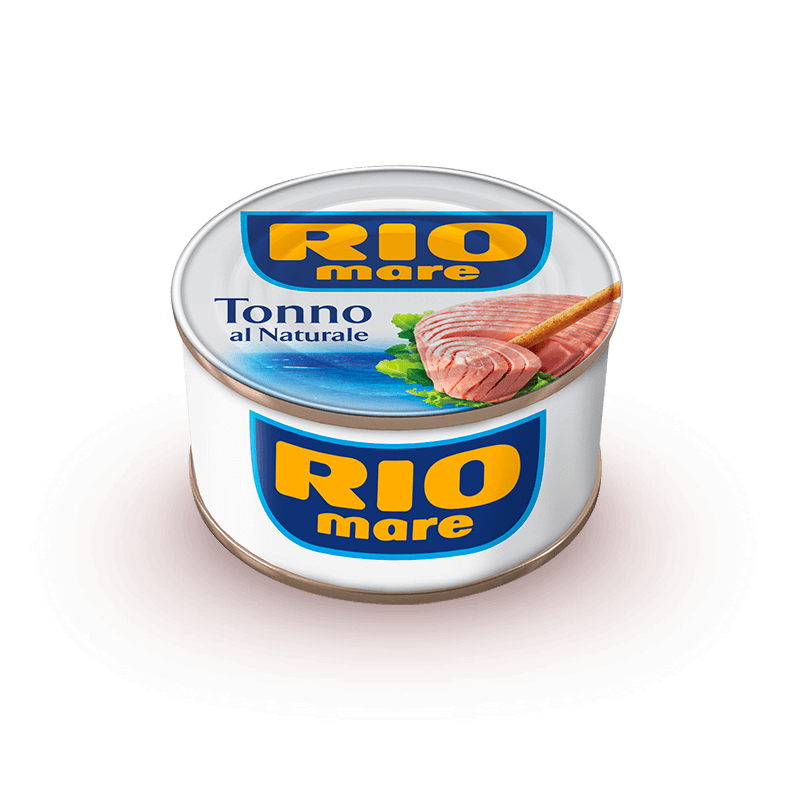 Its high quality is the result of the meticulous selection of the tuna fillets and the strict controls they undergo across the supply chain. 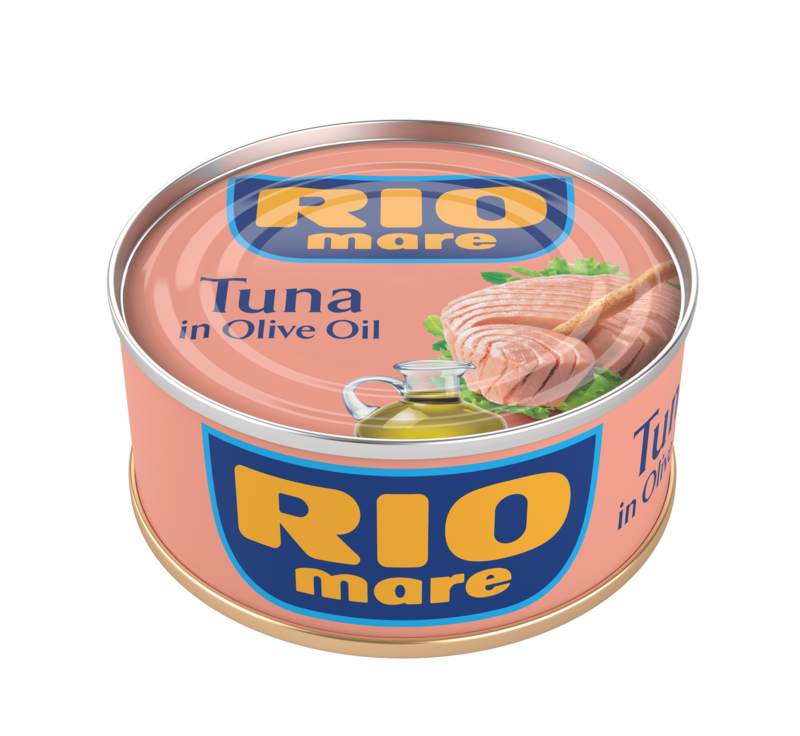 Rio Mare Tuna is canned with high-grade olive oil and a pinch of sea salt. It’s great on its own as a tasty, nutritious main course, but also the perfect ingredient for creating mouth-watering recipes. Tuna is an important part of a healthy, balanced diet: 100 grams contain 25 grams of protein rich in essential amino acids, plus vitamins and phosphorous. Rio Mare canned tuna contains less than 10% fat and no carbohydrates, for a total calorie intake that ranges between 100 and 190 calories.